What's not to love about this brick home that has been immaculately maintained on nearly an acre in Glen Laurel neighborhood which is only minutes from shopping, restaurants, movie theater & schools! The living areas have beautiful engineered distressed maple floors & bdrms have carpet. Large master suite offers oversized bedroom, dual vanity sinks, soaking tub, extra shelving in walk in closet, sep water closet & shower. Tile floor in all wet areas, gas fireplace in great room, covered back porch and fenced yard down the sizes and to house. The man of the house will love the detached 24x28 garage with insulated door & walls, electricity (220amp) & 2 window ac units. RV hook up also available. New AC in house-2016, newer bladder & pressure tank on well. Don't hesitate to view this move in ready home! John T. Ferreira & Son, Inc.
Amelia Island Homes for Sale. 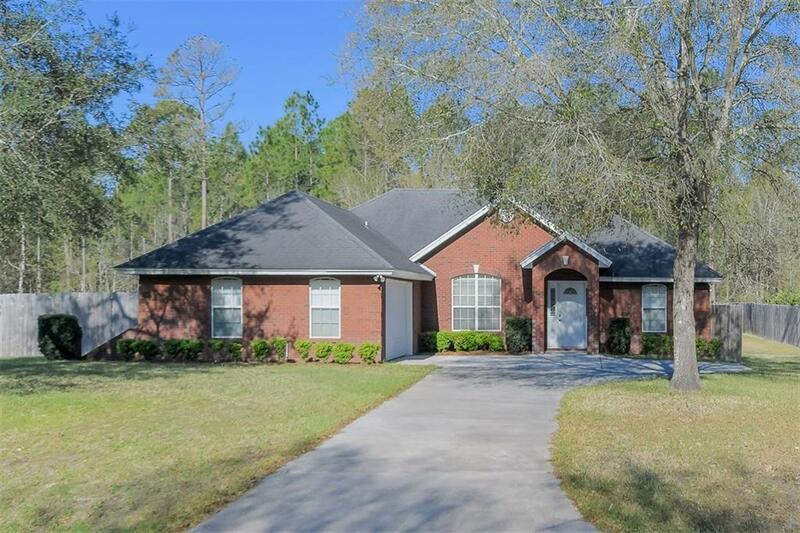 Search Amelia Island MLS. Amelia Island REALTORS® CENTURY 21 John T. Ferreira & Son, Inc.
©2018 Century 21 John T. Ferreira & Son, Inc. All rights reserved. CENTURY 21® and the CENTURY 21 Logo are registered service marks owned by Century 21 Real Estate LLC.  Century 21 John T. Ferreira & Son, Inc. fully supports the principles of the Fair Housing Act and the Equal Housing Opportunity Act. Each office is independently owned and operated. Any services or products provided by independently owned and operated franchisees are not provided by, affiliated with or related to Century 21 Real Estate LLC nor any of its affiliated companies. Amelia Island Board of REALTORS ® MLS© 2019. All rights reserved. Information deemed reliable, but not guaranteed. All properties are subject to prior sale, change or withdrawal. Neither the site, listing broker(s), nor Amelia Island Board of REALTORS ® shall be responsible for any typographical errors, misinformation, misprints, and shall be held totally harmless. Information provided is for consumer's personal, non-commercial use and may not be used for any purpose other than to identify prospective properties consumers may be interested in purchasing. This site will be monitored for "scraping" and any use of search facilities of data on the site other than by a consumer looking to purchase real estate, is prohibited. Listing broker has attempted to offer accurate data, but buyers are advised to confirm all items. Listing information last updated on 2019-04-21.